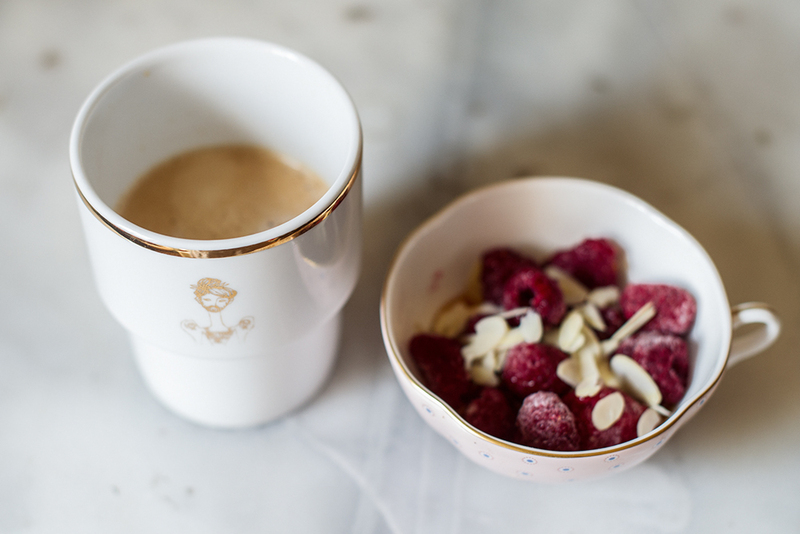 I´ve been lusting after this mug for about a month. Finally it´s mine and coffee tastes even better! 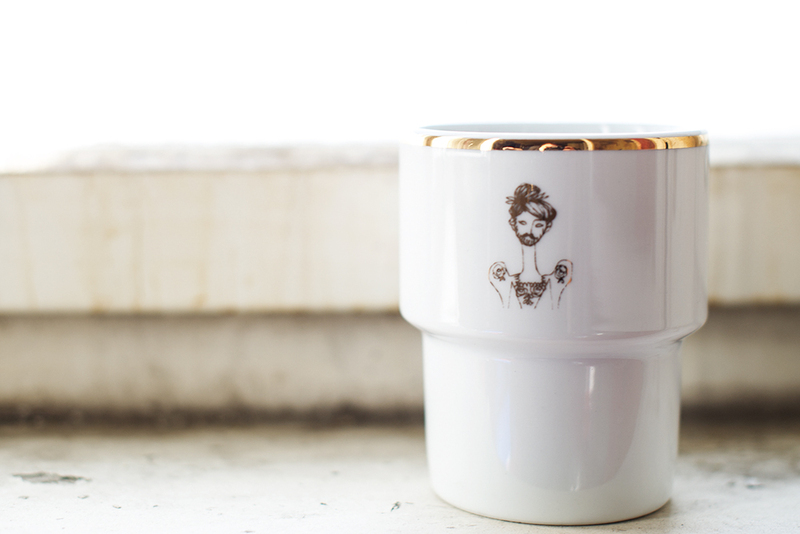 This one and two amazing other mugs are availabe at MQ Point and culturedisco.com.